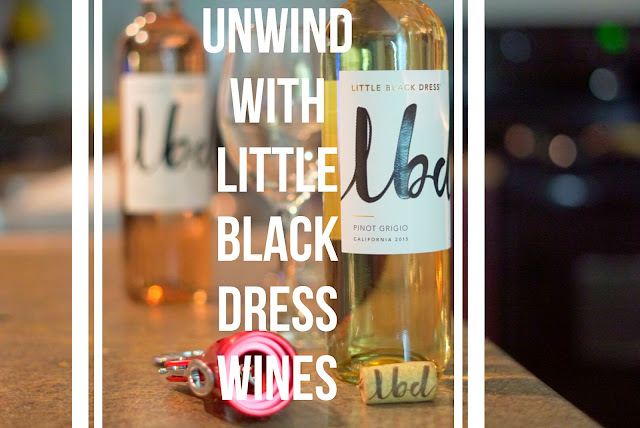 LBD Wine added a fabulous touch to Christmas and I definitely think it will help add the perfect touch to New Years. I was able to try both the Rose and Pinot Grigio. These wines are super cute and from California. 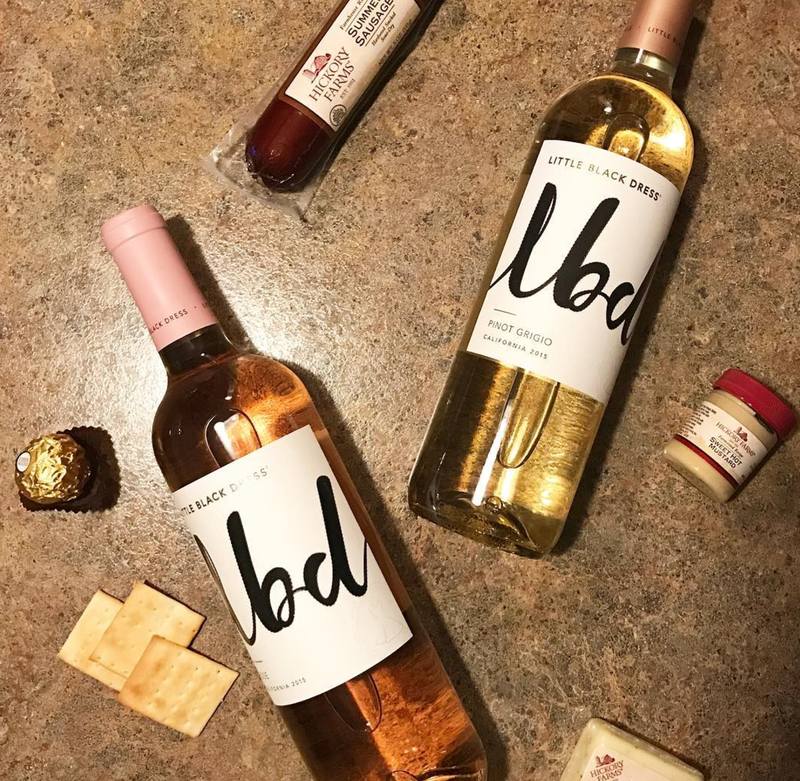 If you want a great affordable wine to hang out with some girlfriends, LBD is an easychoice. You can see their many options here: http://www.lbdwines.com/wines. We opened the Pinot first and even the cork is adorable. I am making it a goal to learn calligraphy next year so I really like the lettering on this.This pinot has notes of apple, melon and lemongrass with a tangerine finish.Pinot goes well with cheese, chicken and seafood. With chicken and seafood if the food has notes of lemon it can definitely elevate the flavors well. With seafood you can even marinate a little bit of the Pinot with it. Cheese varieties should be soft and mild. This Rose was mine and Kyle's favorite with notes of peach and strawberry, grapefruit and apple. Rose pairs well with seafood and pasta. It was hot in Houston so its definitely great for hot weather drinking. What is your favorite wine? When attending social gatherings I enjoy bringing a bottle that is unique so this is a definite new go-to for girls nights! This wine was sent to me for review by LBD wines. All opinions are my own so back up off me.